We could all use a nice spa break but with all the different options available and with each of them offering alternative treatments and vibe, which do you choose? Better yet, where are you going to spend your spa break? Do you want to escape to a whole other country entirely and get lost the mountains after a full body oil massage, or are you looking for something else? Whichever way you like to enjoy the luxuries in life, we’ve got some information on two of the most beautiful spas in the world! This spa is utterly stunning and can only be found in two places across Italy. 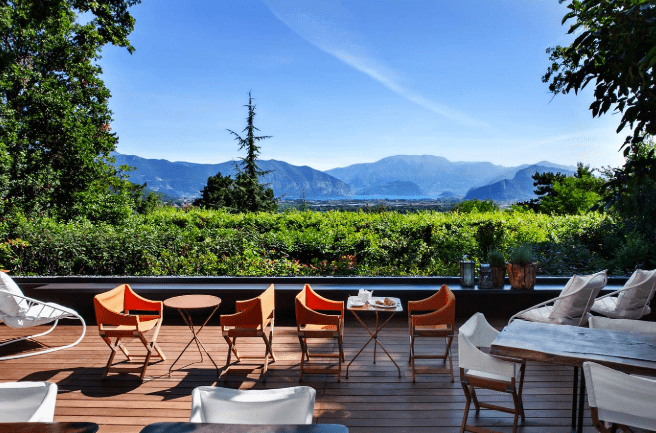 Settled in the hills of northern Italy overlooking the charming Lake Iseo. The Espace Chenot Health Wellness spa is a part of a five-star hotel that has a wealth of professionals including therapists, dieticians and doctors. The spa is home to the famous Chenot Method detox which combines Chinese medicine and nutrigenetic testing. With world-class treatments and beautiful surroundings, you can get entirely lost here. This spa offers a totally different experience but will leave you feeling just as revived. A perfect focus of this spa is that the therapeutic water runs from the cenotes that surround the spa. 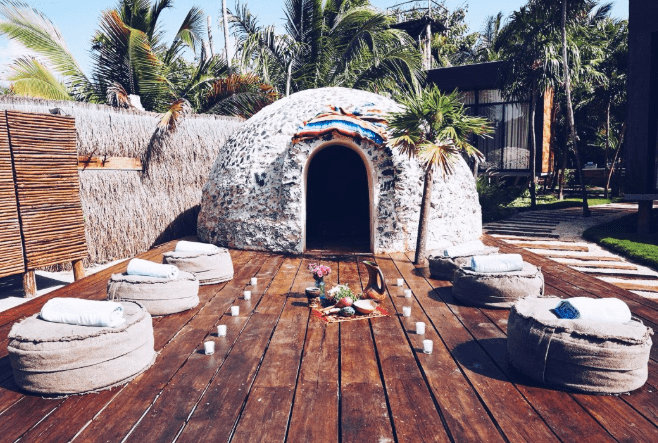 Tulum is already well on the map as a popular tourist destination, but not many people are aware of this gorgeous spa that has been listed as one of the best in the world. Mixing the ancient practices of Aztec and Mayan with modern treatments, you can drift away into another world entirely.